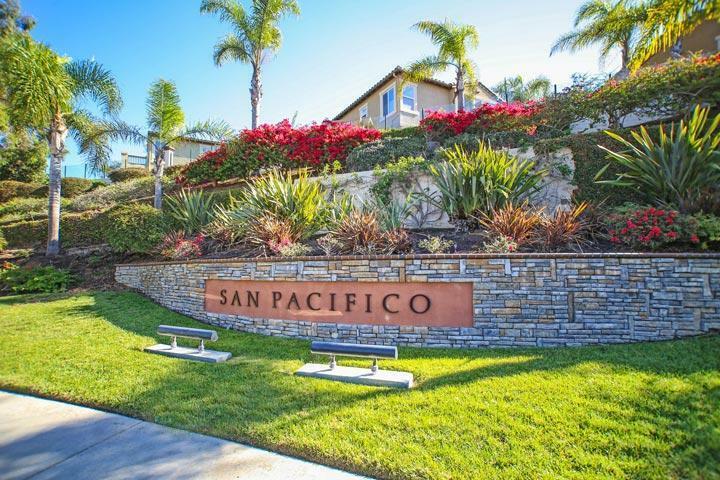 Welcome to the San Pacifico neighborhood in Carlsbad. San Pacifico is filled with beautiful Mediterranean style architectural homes near the sea. The homes have a wide range of features like a detached guest house casita, high vaulted ceilings, outdoor decks and terraces and attached two to three car garages. 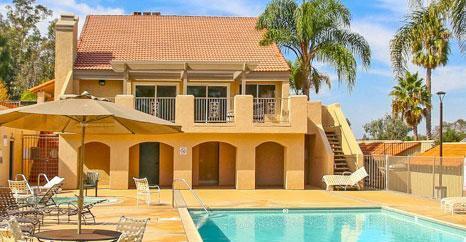 From this location t's an easy walk to the sandy beach as well as the nearby Ralph's shopping center. 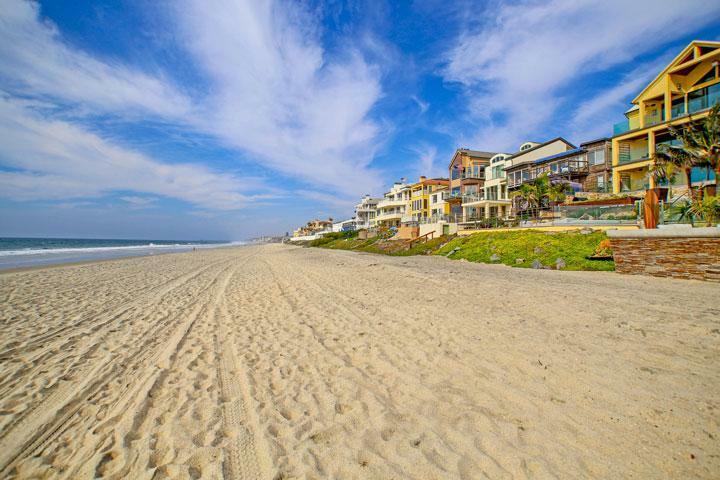 We are proud to showcase all the San Pacifico Carlsbad homes for sale here in the 92011 zip code. This includes detailed property and school information, property square footage, bird’s eye view, aerial map, and the exact date San Pacifico homes were listed. 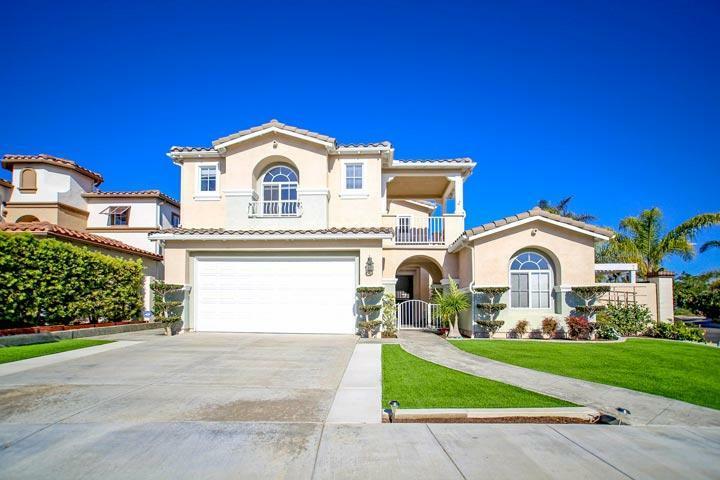 Please contact our Carlsbad Real Estate agents at 760-710-0268 to view homes in this area.